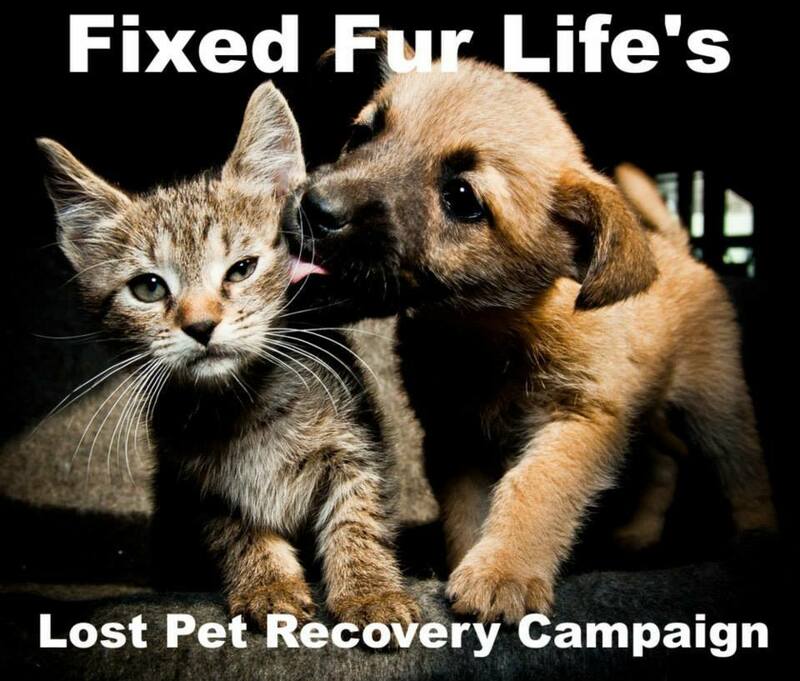 Fixed Fur Life’s Lost Pet Recovery Campaign! 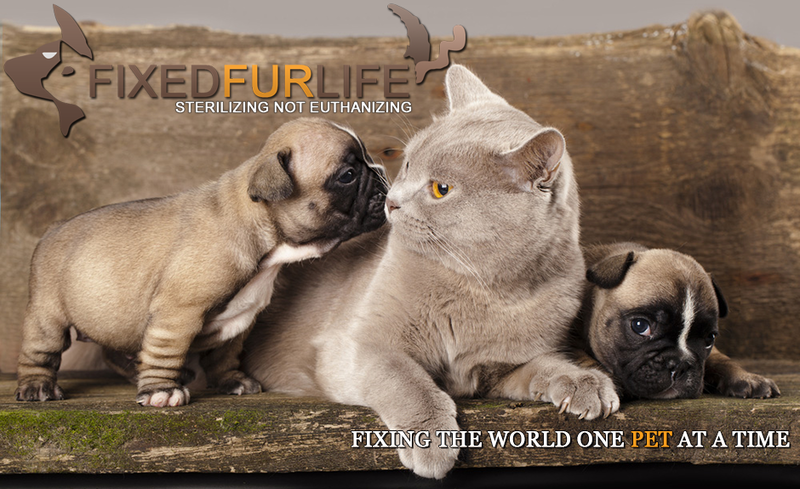 Year round Microchip Vouchers will be sold for $25.00. K8N 5V2 and we will send you the voucher.